It's probably Switch port of Chrono Trigger and Live a Live? Takashi Tokita, who directed titles such as Chrono Trigger, Live A Live, and Final Fantasy: The 4 Heroes of Light, has started a “top secret mission” related to Switch. “Top secret mission commence!” Tokita posted on Twitter, with the above image attached. This could, of course, mean nothing. Maybe Tokita’s “top secret mission” is enjoying The Legend of Zelda: Breath of the Wild. 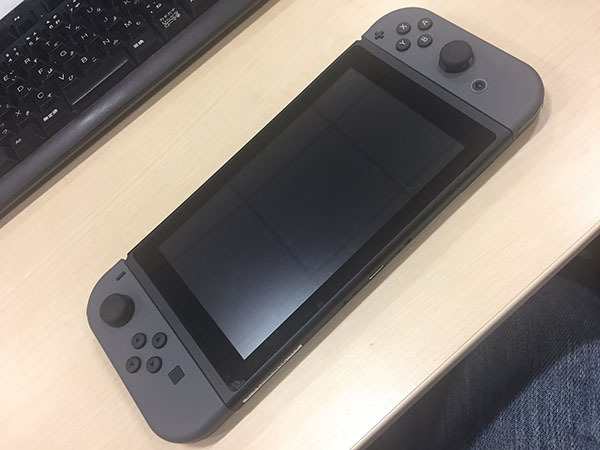 But many internet goers are speculating this is Tokita’s way of teasing a new project for Switch. If that’s the case, hopefully we’ll find out more soon enough. I would be happy for a Chrono Trigger remake.